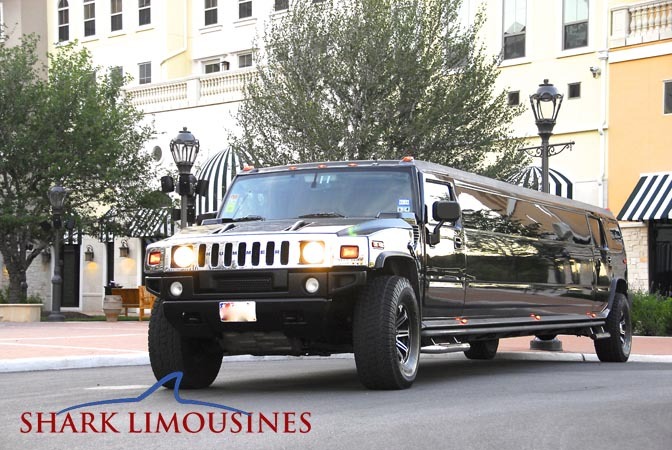 SHARK LIMOUSINES White or Black H2 Super Stretch Hummer Limousines let you attack the night with up to twenty other man eaters! 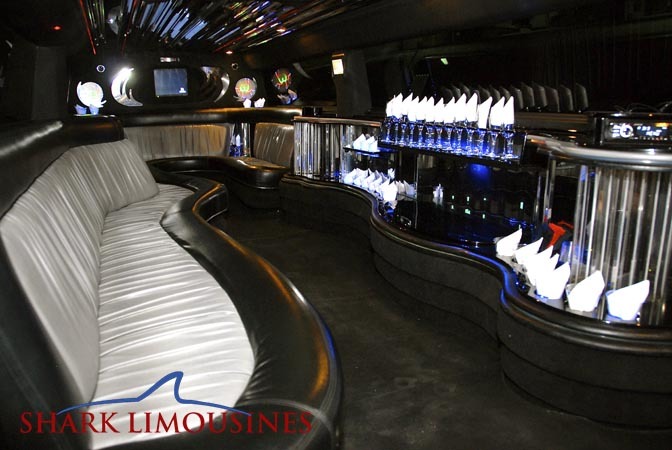 These shimmering super stars come equipped with TV’s, CD player, front to back stainless steel mirrors, fiber optic lighting, premium sound system, and an incredible neon bar that is covered with coolers and champagne buckets. 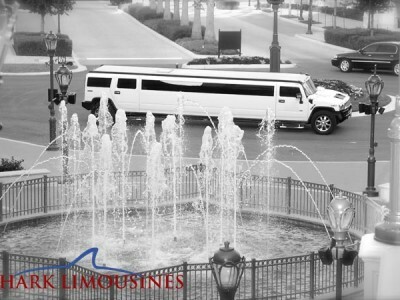 There is truly something for everyone in these vehicles, you can even swim to your very own VIP section in the back. 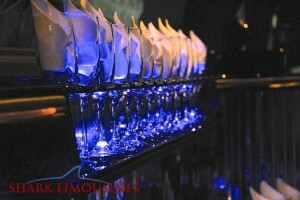 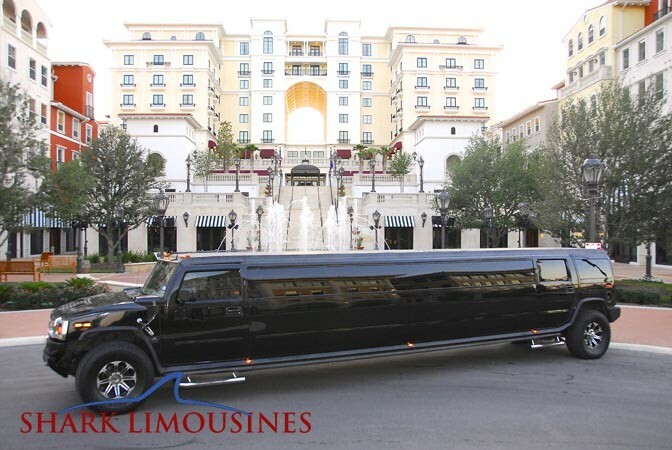 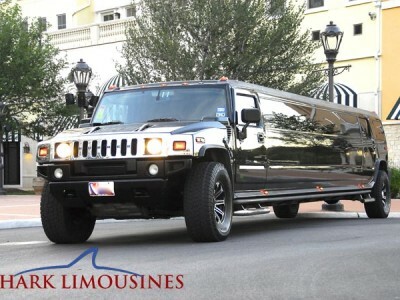 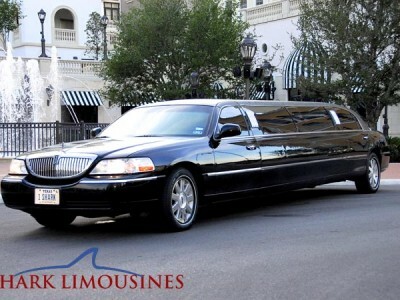 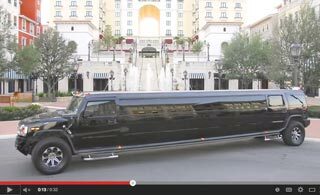 Whether it is PROM TIME or PARTY TIME, SHARK LIMOUSINES H2 Hummer Limousines will let you attack the night in style!